The Lodge office is open Monday- Friday from 9 AM - 5:30 PM. If you need to make reservations or purchase tickets for an event, please contact us at 206-243-2143. Pool, Darts, Shuffleboard & More! 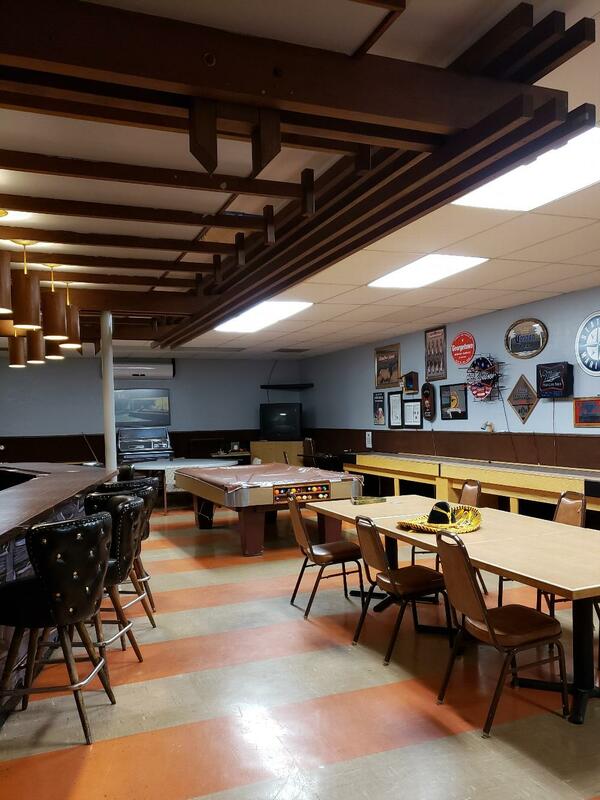 Our "Game Room" has a pool table, foos ball, shuffleboard and electronic darts available for your entertainment. For Elk members, there is also a poker table for friendly fun. Burien Lodge #2143 has 7 full hook-up RV parking available on a first come, first served basis. The cost is $25.00/night. You can check-in with the Lodge Office or the Bartender upon your arrival. Our lodge has two rooms for rent. Please contact the Burien 2143Lodge Office for more details. 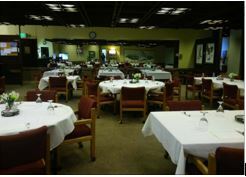 From 104 capacity to 220 capacity, totaling 324 capacity, our 2 rooms are available by themselves or together. 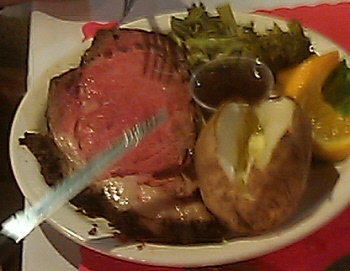 We also, provide catering services at additional costs.